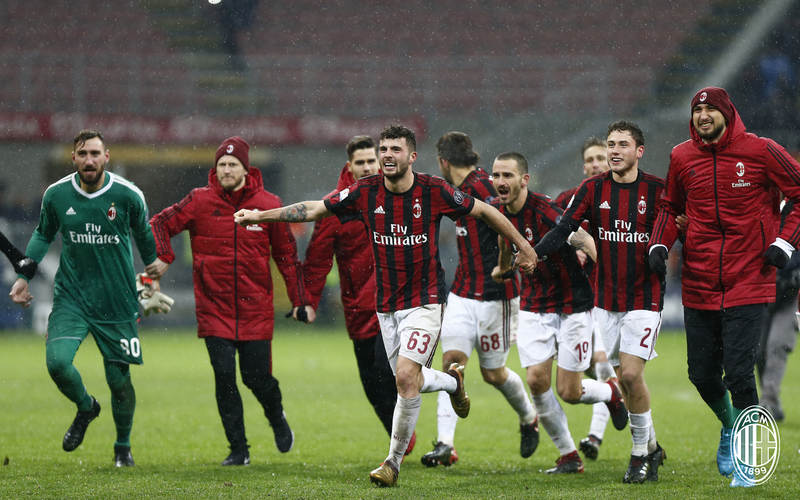 Celebrating five years of the podcast with a positive string of results is apparently enough to bring optimism to even the most practical of Milan fans. So much optimism, in fact, that we’re still having dreams of Europe next year. But with players like Borini scoring, the sky is the limit as far as our dreams go. Happy Birthday to the Milan Obsession Podcast! 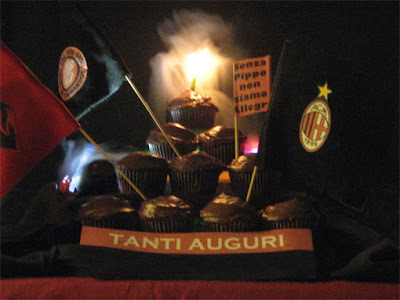 Five years full of laughter and tears, all about Milan. With 24 unique guests from nine different countries all over the world, thank you for listening and sharing Milan with all of us!